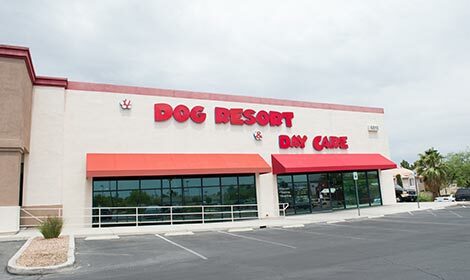 You only need to experience LV Dog Resort once to know that this is the place where your pet will enjoy their time away from the person they miss most (you). We treat each guest as if they were our own because we know how important your pet(s) is to you. You’ll see how much they enjoyed their stay the first time you take them home.